In this book, Filippo Liverziani points out the continuity which exists between a whole series of phenomena which, in themselves, suggest there is life after death. Out-of-the-body experiences enable us to discover our soul and to assert its autonomy from the physical body. This makes it possible to pursue a new experimental approach to the issue of life after death, which up to now Western philosophy has confronted in too abstract a manner. A step forward has been made by the pre-death experiences of people who have reached the threshold of death yet returned, and are able to tell us what they have experienced and seen: one could define it as a glimpse of another dimension. Experiences of the crisis of death, as confirmed by mediumistic messages, appear to be quite similar. 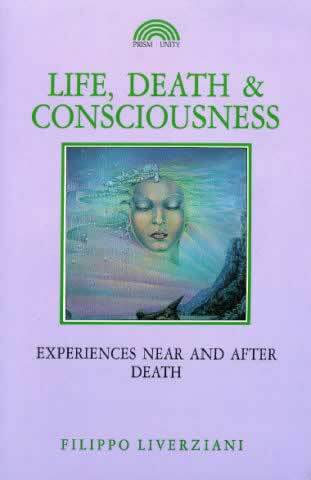 The subsequent experiences of life after death reveal themselves with a clear and absolute continuity. The above-mentioned experiences are fully documented in a vast and varied literature which, when analysed with the attention it deserves, presents us with a coherent picture that in" substance confirms traditional religious teachings.